LAHORE: Joint inquiries of Federal Investigation Agency (FIA) and secret department have revealed the involvement of Indian bookies in Pakistan Super League (PSL) spot-fixing scandal. The investigations have been widened as secret agency has asked foreign telecommunication companies to provide complete details of players’ mobile data. Names of Indian bookmakers including Patel Sharma, Vishwanath Pandit, Chohan, Shakeel King and others have been unearthed in the interrogation. These bookies had earlier been charged with gambling on Indian Premier League (IPL) matches and threatening Indian as well as foreign players. According to sources, secret agency gathered information regarding PSL matches that were played in Dubai and Sharjah on the directions of interior ministry. 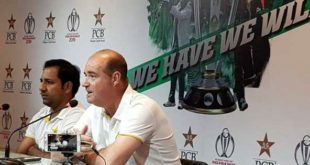 As per details, the bookmakers had sent their operatives in the five-star hotels of Dubai two days before the start of PSL. The rooms were booked on the names of Saleem Pasha, Mumtaz Rathore, Vishwanath, Suraj Kumar Singh and Pradeep Sharma. 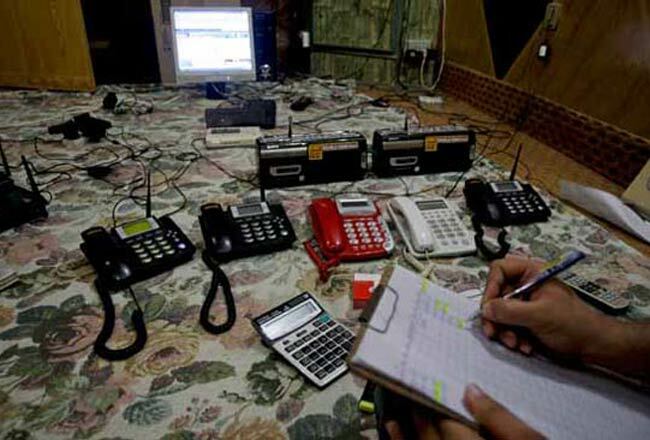 These bookies tried to contact players on mobiles and laptops. Furthermore, some bookmakers and gamblers contacted Pakistan players in Lahore before the start of PSL and also done the deals after meeting them. FIA’s anti-crime unit obtained all the evidences of their meetings and Sharjeel Khan, Khalid Latif, Mohammad Irfan, Nasir Jamshed and Shahzaib Hasan were interrogated in this regard. The sources further disclosed that spot-fixing is done in the entire world, and its biggest networks operate from India’s Mumbai and New Delhi. The chain of spot-fixing is so vast that involvement of Bollywood actors and actresses in it has also been unearthed. In Pakistan, big names involved in this illegal activity are present in Karachi’s Landhi and Defence, Islamabad’s G-7, and Lahore’s Defence and Johar Town. These networks are present in India, South Africa, United Arab Emirates (UAE) and other countries as well. The joint investigation team of FIA and secret agency have collected important evidences in spot-fixing case, and PCB’s assistance is not being taken at any level. The joint investigative team have also collected video as well as other evidences after fast bowler Mohammad Irfan’s statements. 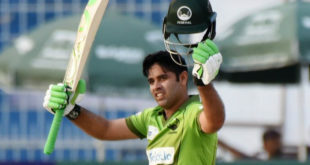 The FIA’s Punjab director, has said that investigation is being done on merit and no innocent player will be punished. He further said that due to involvement of foreign bookies in the scandal, international agencies have also been contacted. Important progress is made in the case which will be revealed soon, he added.